Charminar the "Four Minarets", is a monument and mosque located in Hyderabad, Telangana, India which has been constructed in 1591. The landmark has become a global icon of Hyderabad. It is one of the tourist attractions in Hyderabad. The fifth ruler of Qutb Shah Dynasty has built Charminar after shifting his capital from Golconda to Hyderabad. A visit to Hyderabad doesn't count if you haven't seen the Charminar. 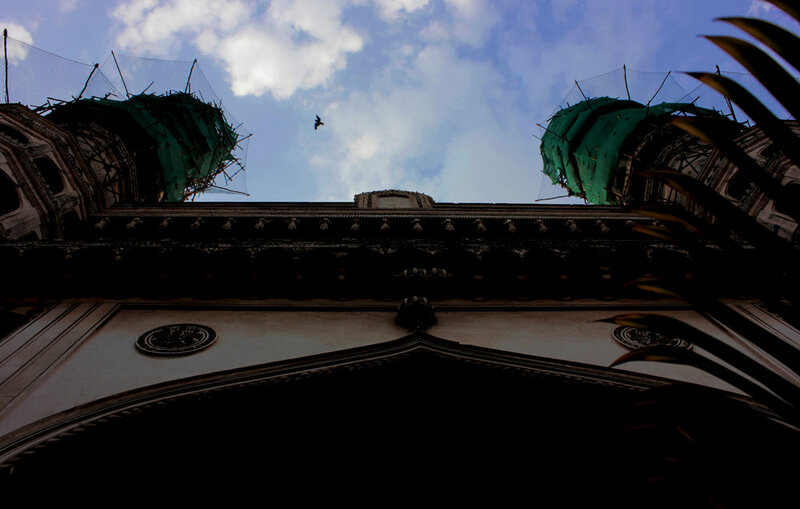 The best time to go to Charminar is during the winter months from October to March, as the weather is pleasant here. 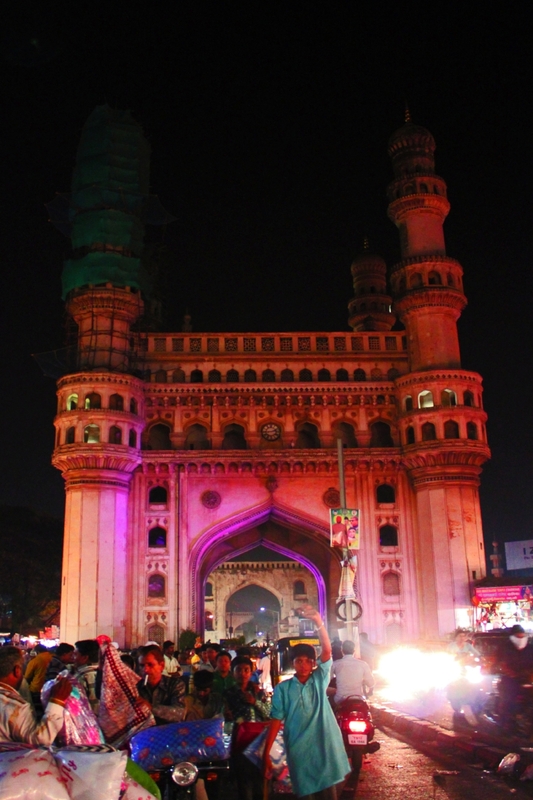 Charminar can be visited anytime any day, but the ideal time to get the view of this icon is in the evening when it will be illuminated both inside and outside.